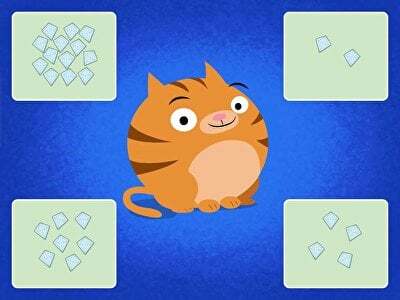 Greater than, less than, or equal to? 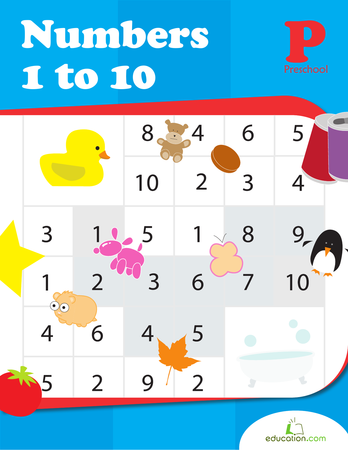 These Education.com resources help lower elementary students compare numbers 0-10. 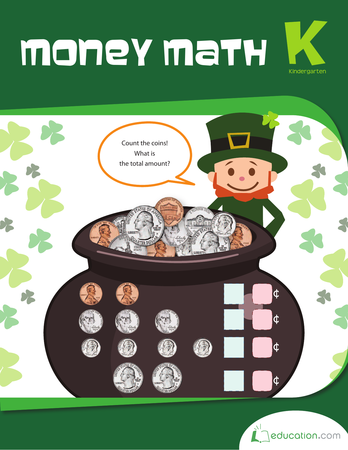 As students complete worksheets comparing numbers and participate in number comparison games, their understanding of numbers will increase. 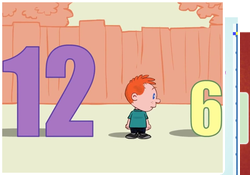 Visual activities help students see which numbers are greater than or less than. 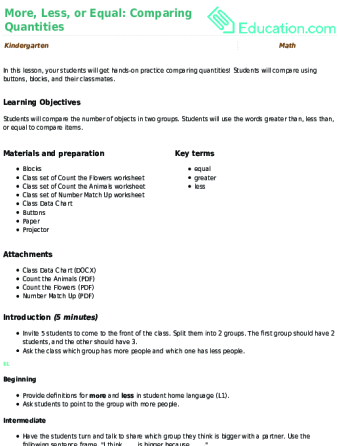 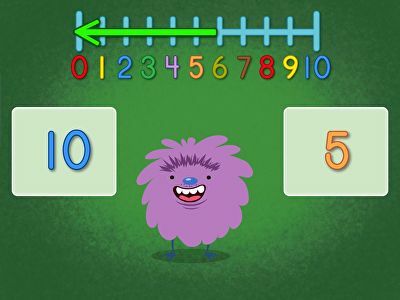 After they get comfortable with 0-10, you can teach bigger numbers with these Comparing numbers 11-20 resources. 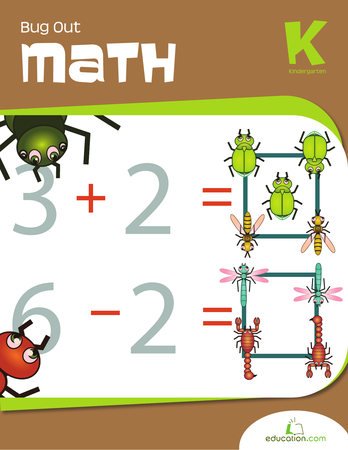 Which numbers are bigger or smaller? 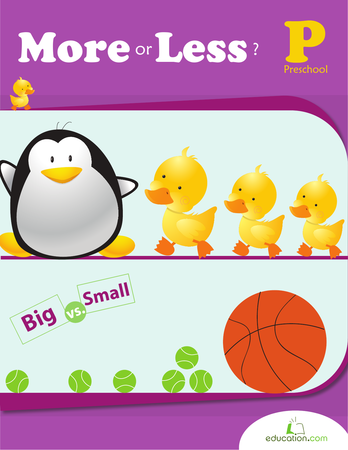 Use greater than, less than, and equal to symbols to distinguish. 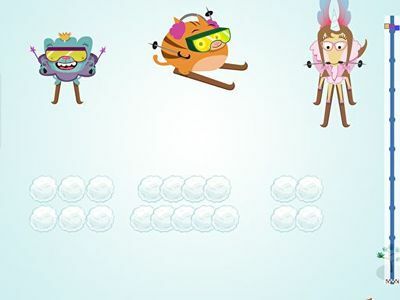 Which number is greater than the other? 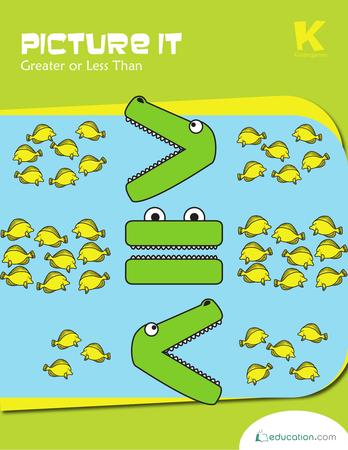 Help Alex the Alligator choose the right symbol with this fun worksheet. 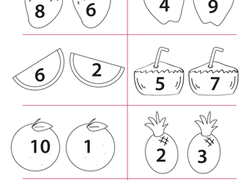 Kindergarteners compare each pair of fruit and colour the one with the larger number. 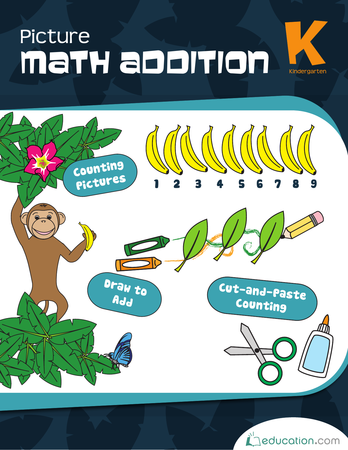 This worksheet gives kids a workout in recognizing visual representations of matching numbers.